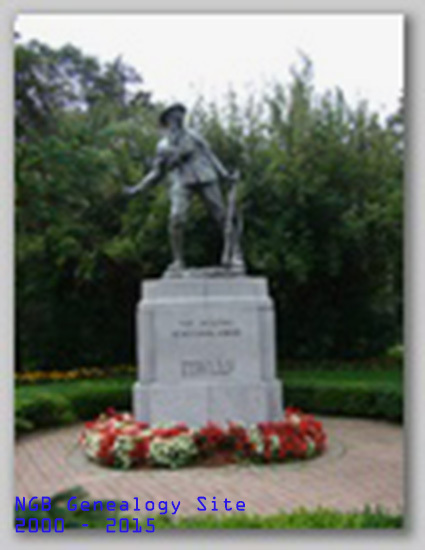 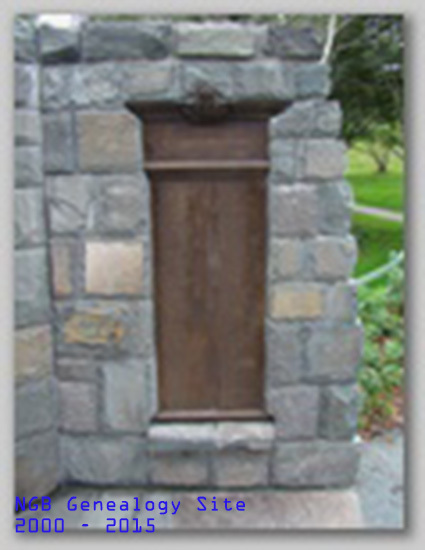 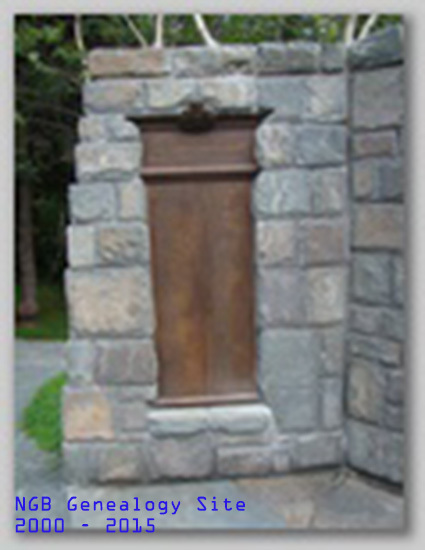 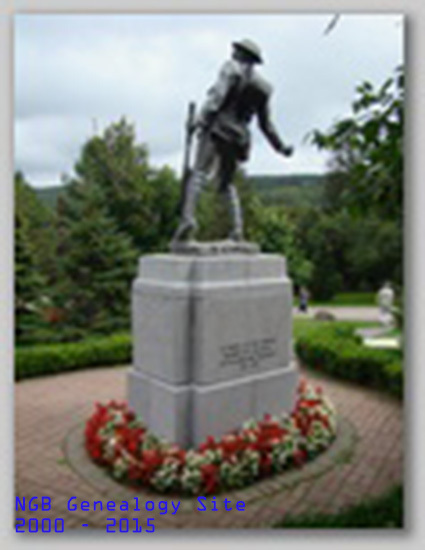 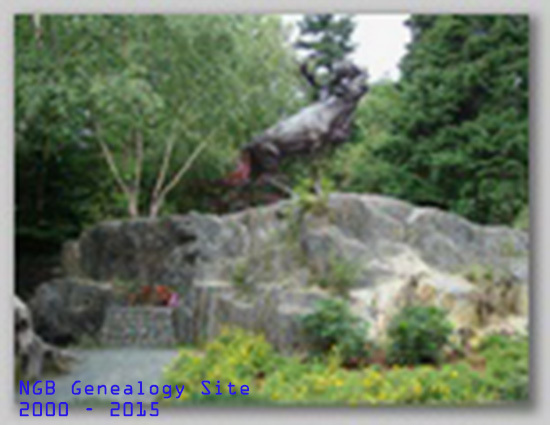 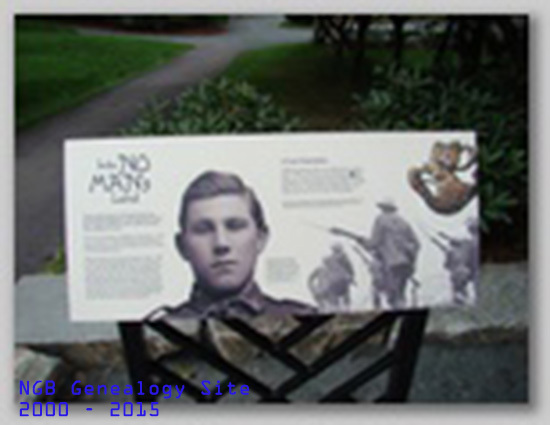 Efforts following this pilgrimage led the Government of Newfoundland and Labrador to add replica plaques from the Beaumont-Hamel Memorial in France to the Caribou in Bowring Park. 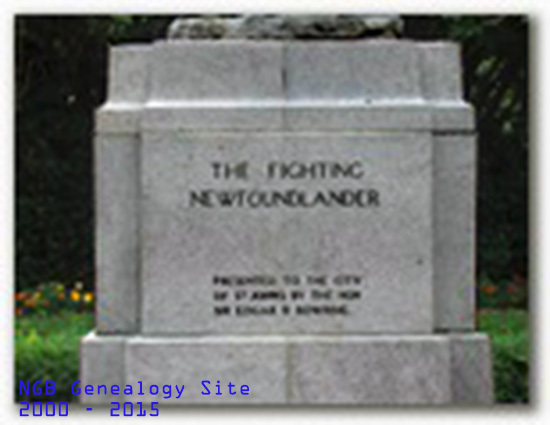 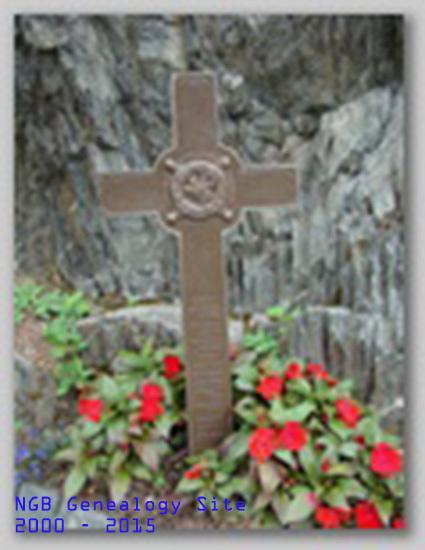 - the only Caribou Memorial in Newfoundland. 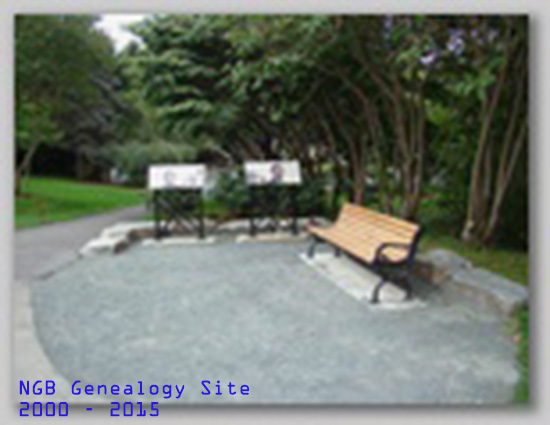 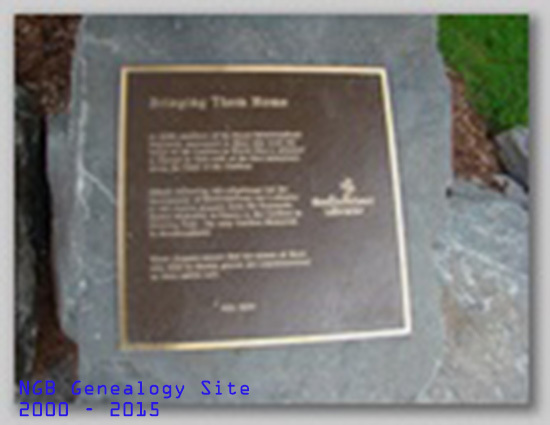 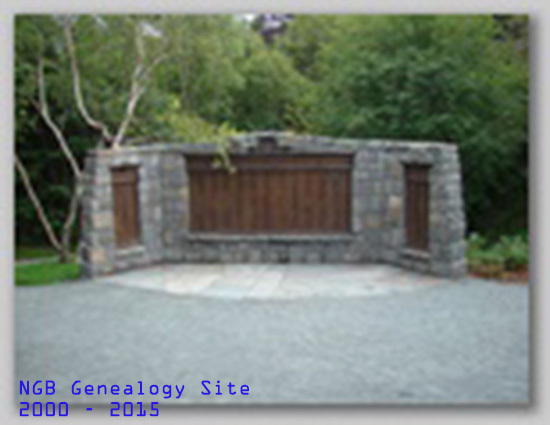 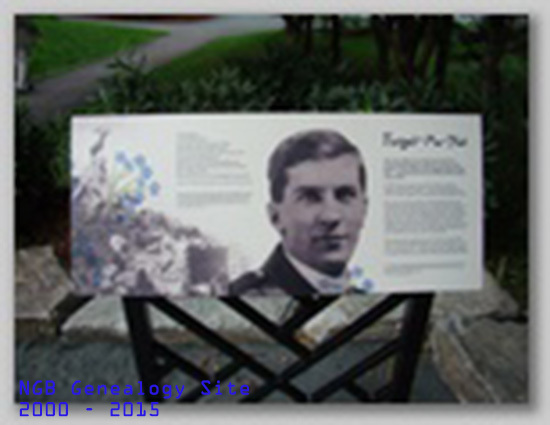 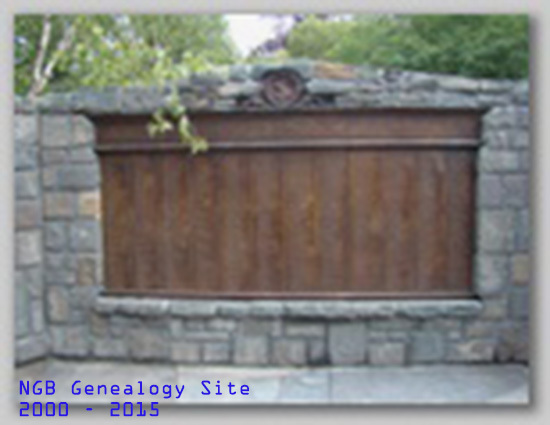 These Plaques ensure the names of those men with no known graves are commemorated on their native soil.